The Angels Gun Club Board of Directors wish to extend our gratitude for the members and public input given on our behalf at this meeting. The vote was 3 to 1 in favor of the Planning Director's findings, with Kelly Wooster recusing himself from the meeting as he is a Gun Club Member. Sunday -Closed 8 AM to 1 P.M.
Tuesday - Closed at 4 PM. OR if there is a shooting event going on. Rifle and Pistol ranges use paper targets ONLY. No steel targets on ranges are allowed or steel ammunition. 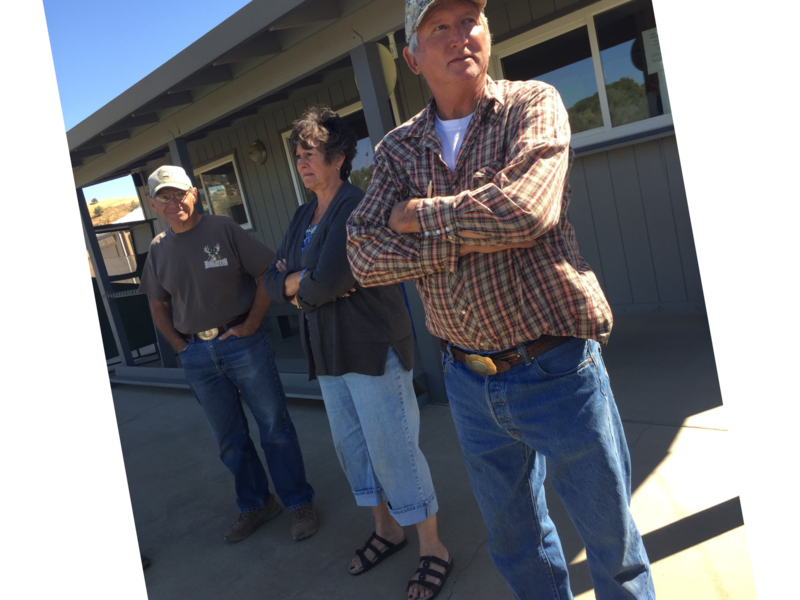 The Angels Gun Club is beginning an advertising for a caretaker to live on the club property and other duties that will be needed. The committee will review all applications and notice sent to those to be interviewed in the coming weeks. The position does require that the person be a member of the gun club once hired. If you have changed your address since last year, please notify us now. $55.00 -Members with 20 or more years as a member AND 60 yrs of age or older. Angels Gun Club, P.O. 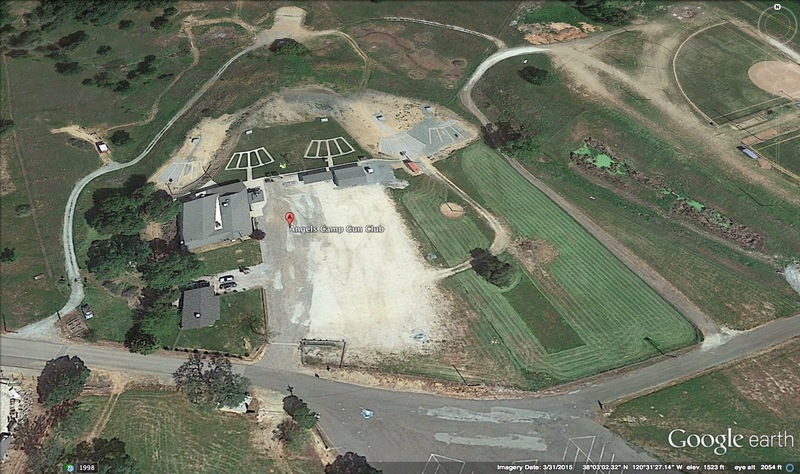 Box 842 Angels Camp, CA 95222. 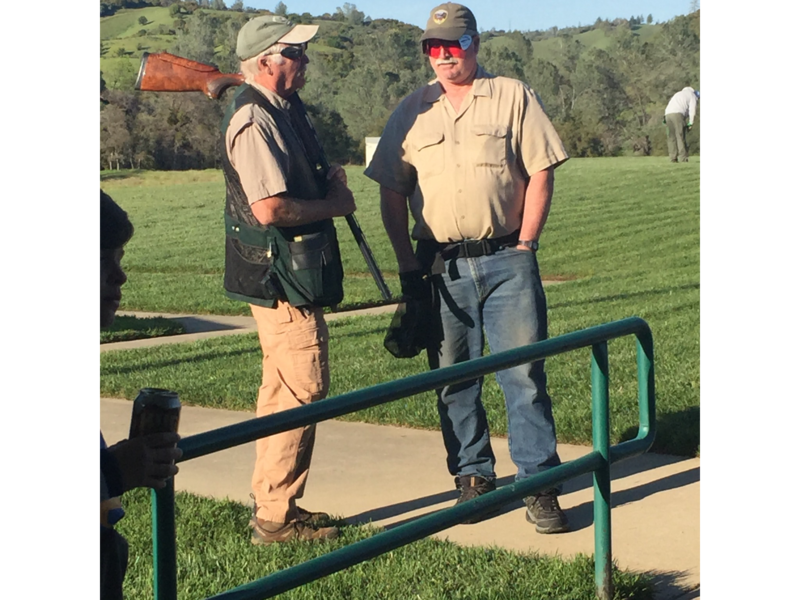 In previous years the gun club allowed a generous grace period to pay dues. Rules were changed for 2019 where dues are late after January 31st. Members WILL BE DROPPED if not paid by the due date. To reinstate after the deadline, a $250 charge will be assessed. 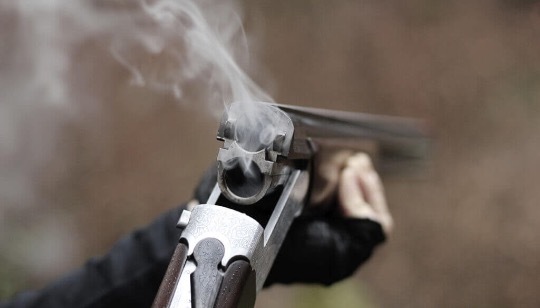 Non Members must be accompanied by a member in order to shoot at the Angels Gun Club shooting ranges. Close and lock gate after entering and leaving the rifle/Pistol Range. NO bottles, barrels or cans are to be used for targets on any range. You must be a member to use the rifle/pistol range. 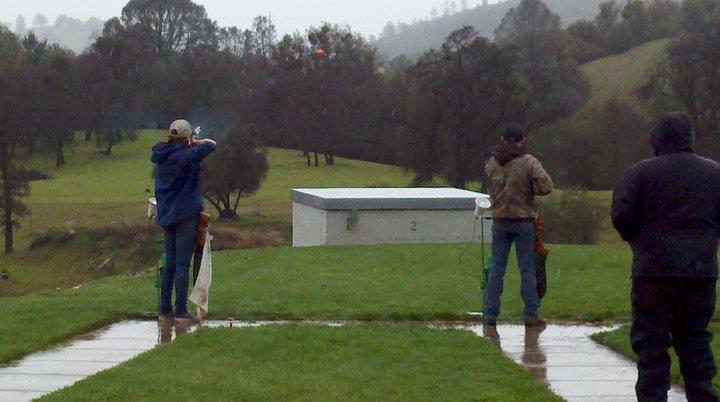 Ranges are closed during trapshooting events. Includes practice. Signs are posted at the gate. Raise the red flag when shooting at the pistol range. IF there is a problem or question, please call the President or Range Master of the club. Anyone may ask to see your membership card. If you refuse, you may be ejected from the property. ﻿﻿Metal targets and steel ammunition are prohibited on the pistol and rifle ranges. Anyone caught using metal targets will be asked to leave the property and will be in violation of safety rules and fire rules and will be referred to the Board of Directors. Trapshooting- ﻿﻿5 automated voice trap stations. Practice on Sunday morning, Tuesday evenings and Wednesday afternoons. Pistol Range - Small yardage outside pistol range. Range Master is not on sight and shooters use at their own risk. Only available during times when there is no trapshooting. Members Only. ﻿﻿1. All gun handling safety rules are strictly enforced. 2. No one forward of the firing line until all firearms are grounds with the action open, and empty chamber indicators are in place. 3. No one will handle any firearm, while anyone is forward of the firing line. 4. Hearing and eye protection will be worn at all times by everyone forward of the caution/safety line. 5. Hearing and eye protection is strongly recommended behind the caution/ safety line. 6. 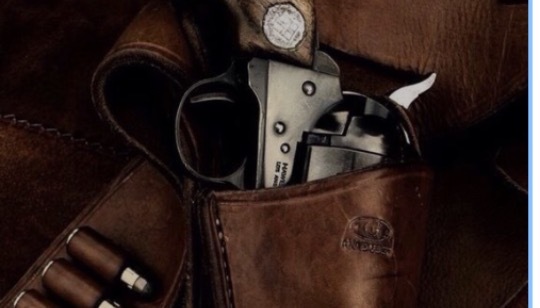 Members and guests will be responsible for safe handling of all firearms. 7. Minors under age 18 MUST be accompanied by parent or legal guardian. 8. 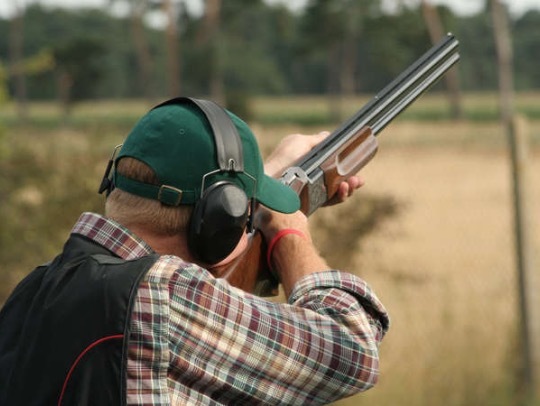 Non Members must be accompanied by an active member of the club to utilize the shooting ranges. 9. Steel ammunition and metal targets are not allowed on the shooting ranges at any time. League begin March 12th - Tuesday and March 14th -Thursday. If you shot the league last year, you should be receiving in the mail, an application to sign up. Please have your fees paid by the first shoot. Only an Angel Gun Club member can pay the fees. You can also pick up a form at the trap house. 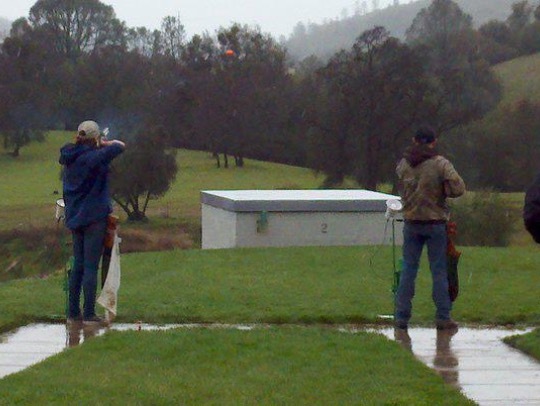 All members and their guests are eligible to shoot the 49er League which happens every March. Teams can choose to shoot on Tuesday or Thursday nights. First shoot starts at 6 PM and rotates each week by 1/2 hr. No shoots during rain but is determined by the Trapsmaster . Nine week shoot total and shooters shoot one single and one handicap round. Awards are given to HOA Team and Shooter with 5 Divisions each being awarded a 1st place and Runner up award. Junior shooters and Lady's HOA and Runner UP also. FOR MORE INFORMATION on the 49er League contact Dave Verhalen. Applications will be sent out to those teams who shot last year. 49er Trap League fee is 110.00 each member or $550.00 per team. This must be paid by the first shoot. ATTENTION: ANGELS GUN CLUB MEMBERS AND OTHER SHOOTERS. In 2017 the Angels Gun Club had a audit with the IRS. In 2018, we must change the way we operate the gun club. Members are allowed to bring 6 non members to shoot and is responsible for payment of all fees and purchases for that non member. In order to shoot the 49er League, each team must have at least one club member on the team. All money must come through the member of the gun club. No checks will be accepted from non-members. This rule is for team registration, purchase of shells and purchases at the kitchen.